Watch the video below or scroll down to read the blog. What is “staying in the sales bubble”? Here’s how to think about this: When your potential client comes to a conversation to explore the possibility of working with you, they are coming fully focused inside the “bubble” of making that decision. So you could also call it a “decision bubble”. 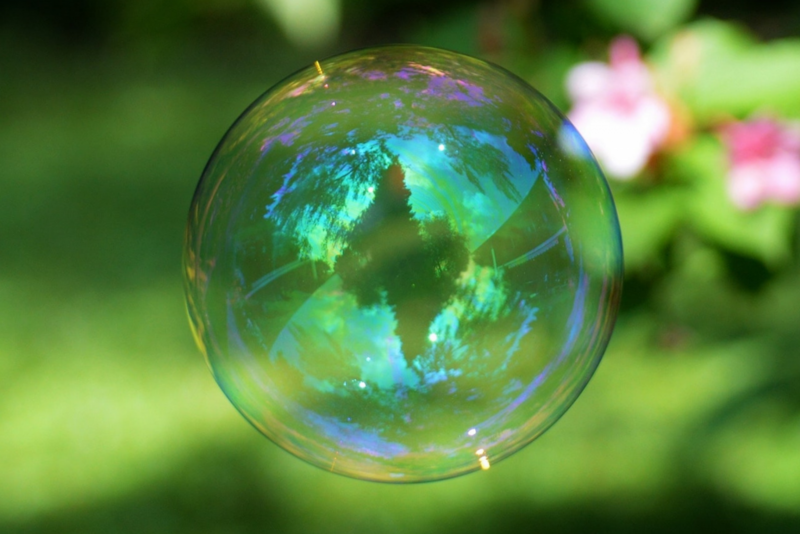 If you underestimate the power of that bubble then you risk damaging the chances of actually enabling that person to come to a decision, because anything that takes them outside of that bubble can potentially take them away from the decision they are there to make – and for you, away from the sale. As an example of this, your potential client might be fully engaged in your conversation, processing all of the information that you’re sharing and internally asking themselves “Am I going to do this? Am I not going to do this? Could this be exactly the help I’ve been looking for. How am I going to pay for it?” All of this thinking means that he or she is fully in the sales bubble and in making a decision – and you don’t want to allow the conversation to go off on a tangent. But maybe somewhere within that sales conversation the potential client talks about their dog, and they make casual reference to having visited Cornwall last week. If you pick up on that and say, “I love dogs, what sort of dog have you got?” “Oh, Cornwall. Which part of Cornwall? We’ve got a cottage there and go every year… blah blah” You can very quickly take this conversation outside of the bubble and into general conversation, and it will be very nice. Don’t get me wrong, you will both really enjoy the converation, and you may even end up making a new friend! . The problem is that while you will have had a great connection (and yes, creating connection is an essential part of the sales process), the client won’t have continued down that route of making the decision. Instead you’ve taken them and the conversation outside of the sales bubble. So yes, you need to establish rapport and connection, but you don’t want the conversation to go off on a tangent, and there is a fine line between the two. The place for establishing rapport actually comes in the early part of the sales conversation – after you set the agenda and as you are going into step 2 of the Seven Steps to Yes of the sales conversation. Step 2 is called “Open Up” and it’s when you are starting to find out more about your potential client and ask questions that open up the conversation but are not too searching or deep. This is the perfect place to find a bit of shared common ground. Maybe this is when they mention that they went to Cornwall last week, and it’s totally fine for you to say, “Oh, which part?” Or, “We were there last week as well. Wasn’t it glorious weather?“. But the thing is, you do that briefly and then you bring them back to the conversation you are there to have. But if you do this later on in the seven steps of your conversation, then it can be very difficult to bring the conversation back on track once you’ve taken them outside of that “Am I going to do this?/Am I not going to do it?” bubble. So, within your sales conversations it’s important that you stay very conscious of keeping them within that bubble of the sales conversation and not allowing the conversation to drift off outside it. What if the client keeps leaving the sales bubble? Understanding the sales bubble can also really help you in those sales conversations that don’t go quite so well. You know those ones that sometimes happen where you come away feeling really confused because you don’t know what you did wrong and why that person didn’t go ahead and work with you? I talk a lot about the sense of control you have in sales when you are able to understand easily why a potential client didn’t work with you. If you’re in a 7 Steps to Yes! sales conversation, you’re leading that client through step 3 (explore the problem), step 4 (testing commitment), step 5 (the compelling solution), through step 6 where you present your offer, you state the price and then you invite them to go ahead (step 7). 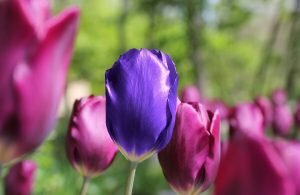 If, while you’re taking them through that conversation it’s the client that keeps going off on a tangent and leaving the bubble – in other words they keep talking about things that are totally unrelated your sales conversation and their decision to work with you – then this gives you an important hint. It tells you that this client isn’t really engaged or connected in that conversation. They’re not in their decision making process and they are not in the sales bubble. When this happens to me, I think, “Okay, I have a pretty good feeling, at this point, that this person isn’t really as serious as I thought they were at the beginning.” I already have a very good indication that they are not serious, so I’m less likely to feel upset or confused, or wonder what I did wrong when they don’t decide to go ahead. The best way to keep the client in the sale bubble is to build your rapport in step 2, finding some common ground but not letting the conversation drift off too much. Then once you get into step 3 and beyond, don’t say anything or ask any questions that are unrelated to the sales conversation itself that would take their attention and focus away from the decision and onto something else. I hope you’ve found this useful. 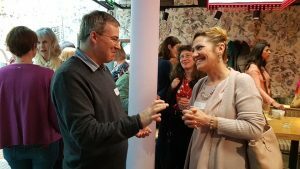 Do you recognise that you’ve been allowing your client to wander off from the sales bubble – or even that you’ve been guilty of taking them out of it yourself, maybe in your eagerness to build rapport and connection, or even because it helps you to feel more comfortable? Please do type in the comments below and share your thoughts – you know I always love to hear from you. Sounds like a blend of subtle listening and guiding the client through to making a decision Catherine. 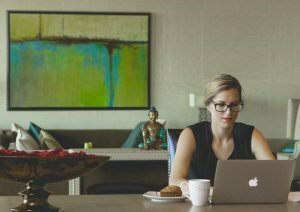 To me it sounds like a softly softly approach and to keep the focus on helping the client and also building rapport and a good reputation for your business.